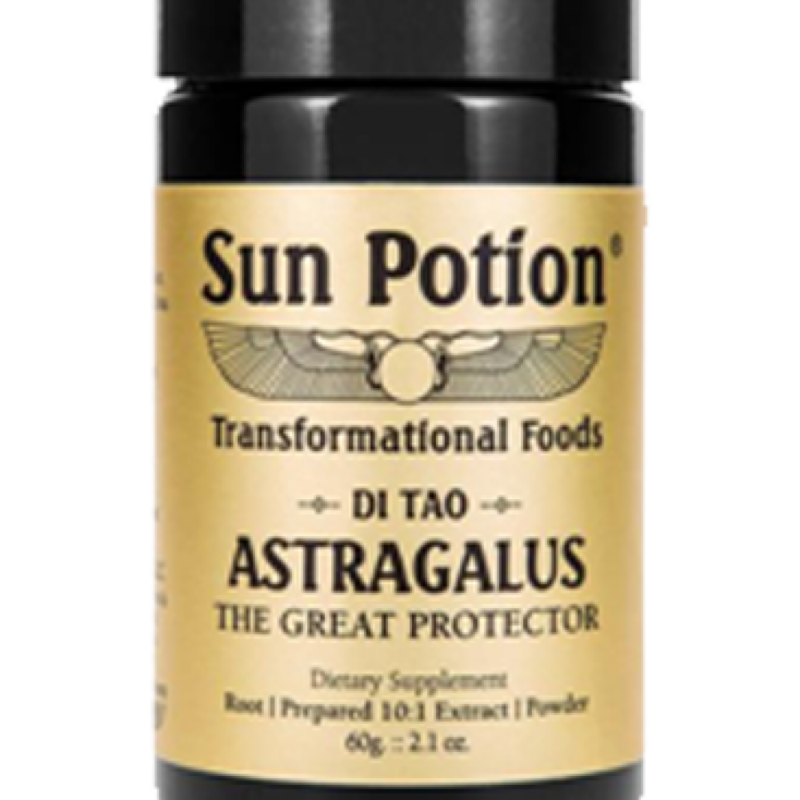 “The Great Protector” Research has shown that Astragalus helps protect the heart, can help prevent infections and is neuroprotective by helping to prevent memory loss. 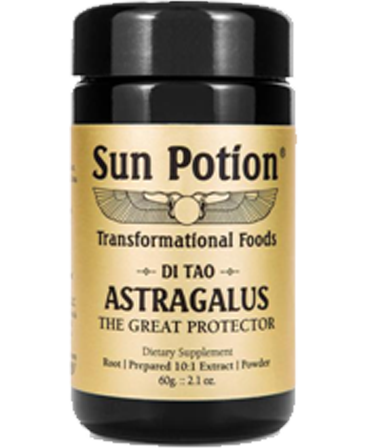 Astragalus is beneficial for skin health, metabolism & digestion, immunity and assists the body in adapting to stress. It is a powerful anti-inflammatory, anti-aging compound, full of amino acids, antioxidants, minerals, and vitamins.